Is there any way to feel more accomplished than ticking off your holiday gift list with time to spare? It’s the little things this time of year that really make us merry. It’s easy to revel in the simple pleasure of a completed to-do list—but don’t forget what comes next! Wrapping all of your presents takes time and some patience. It can be fun, but it can also be frustrating when your artistic vision falls short of its goal. We’re here to help! A good present is all about the bows, so let’s go over how to tie a good one, shall we? 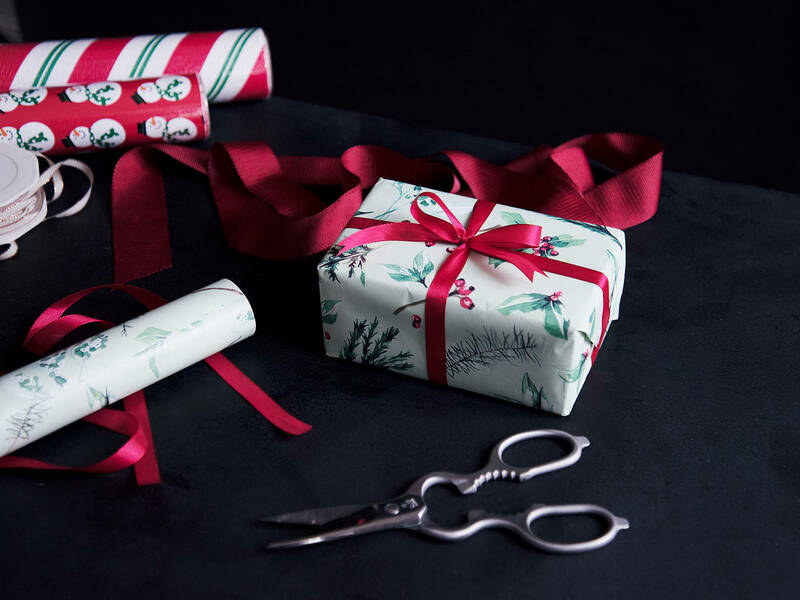 What’s more, this technique goes above and beyond by offering a way to crisscross your ribbon without the gnarly knot that results on the bottom of the package. This not only looks great, it provides a level surface for the present to rest on. No wobbly gifts in 2017! Take a look at the video for the technique—and pay attention to the fancy thumb work! That’s the trick to the whole method. Happy wrapping!